The handyman and owner were more sympathetic than the Breem company about the problems I had at this house. We stayed here for a bicycle ride for the weekend and couldn&#x2019;t be more pleased with our selection of rentals. The house had plenty of room and a great view from the balcony. We will be returning with our kids for future stays. Three of us (one being our boxer dog) enjoyed six weeks at Bird's Eye View. We love the location, functionality and overall size of the house. The Breen online house pictures and information do portray the house very well; there were no surprises. Fiscalini Ranch Preserve is a short walk away and much of it is off leash for dogs. The location also allows walking to both the east and west villages of Cambria for those who like walking (and we do). Cambria has some steep hills so walking will include hills. 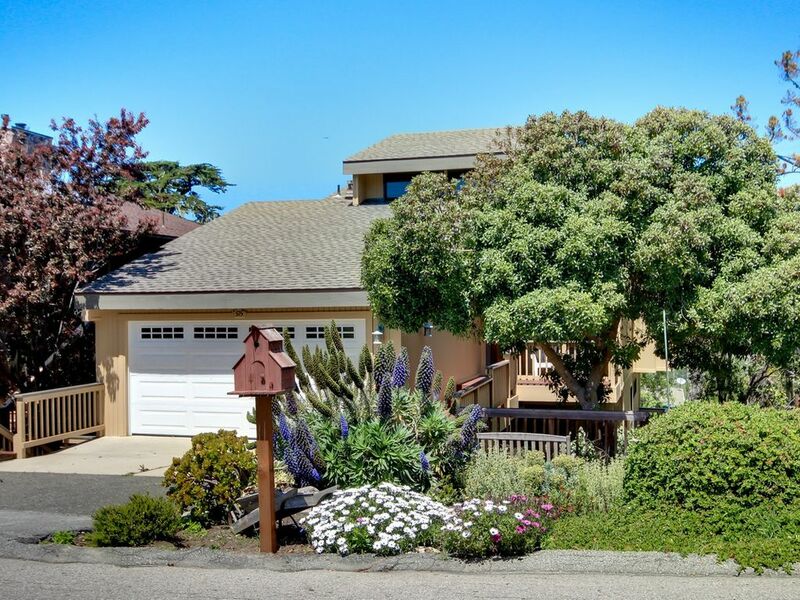 There is very good walking in and around Cambria with much more in the surrounding area. The house is very comfortable although the carpeted areas are worn but kept clean. The garage is kept quite tidy and can hold two vehicles. Internet, TV and other electronic services/equipment are up-to-date and work well. Furniture, including beds are comfortable. The kitchen has everything one might need, including an impressive assortment of dishes, pots, pans, etc. We have stayed in Cambria before and love the small town feel and friendliness. Cafes, coffee shops, retail shops, wine tasting, a brewery and much more await. Stores such as Target, Trader Joe's, Costco, Kohls and many others are within easy driving in Paso Robles and San Luis Obispo. There must be upward of several hundred wineries, a score or more breweries and a number of distilleries scattered in this Central Coast region. I should also mention that working with Breen is very easy; they made suggestions regarding possible houses (dog friendly) in this neighborhood and helped us settle on this house. We had our mail forwarded to Breen and often stopped by to ask questions about the surrounding area.